Available from Eastern Gases in a range of cylinder sizes, propane can be used to power domestic heating systems and cooking appliances. 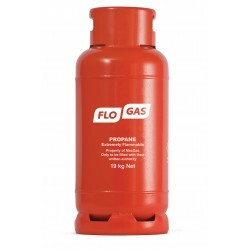 Lean burning and causing minimal air pollution, propane gas from Eastern Gases is also the ideal fuel to use outdoors – even at low temperatures. 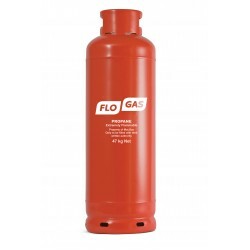 Suitable for commercial heating, caravans and boating.PLEASE NOTE THIS CYLINDER IS NOT SUITABLE FOR .. Suitable for LP Gas forklift trucks. Height: 810mm approxDiameter: 315mm approxFitting: Standar.. 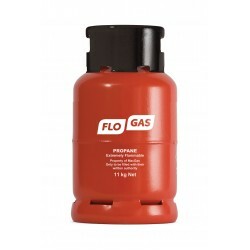 Suitable for home heating, large heaters, mobile homes and caravans. Height: 800mm (approx)Diam.. 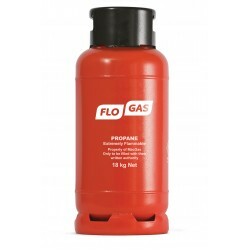 Suitable for home heating, large heaters, mobile homes and caravans. Height: 1300mm (approx)Dia.. 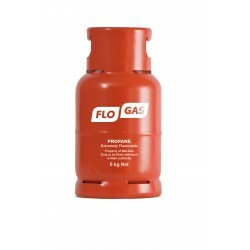 Suitable for small mobile commercial applications such as blowtorches. Also used for caravans. .. Suitable for forklift trucks Height: 550mm (approx)Diameter: 300mm (approx)Fitting: Screw TypeR..